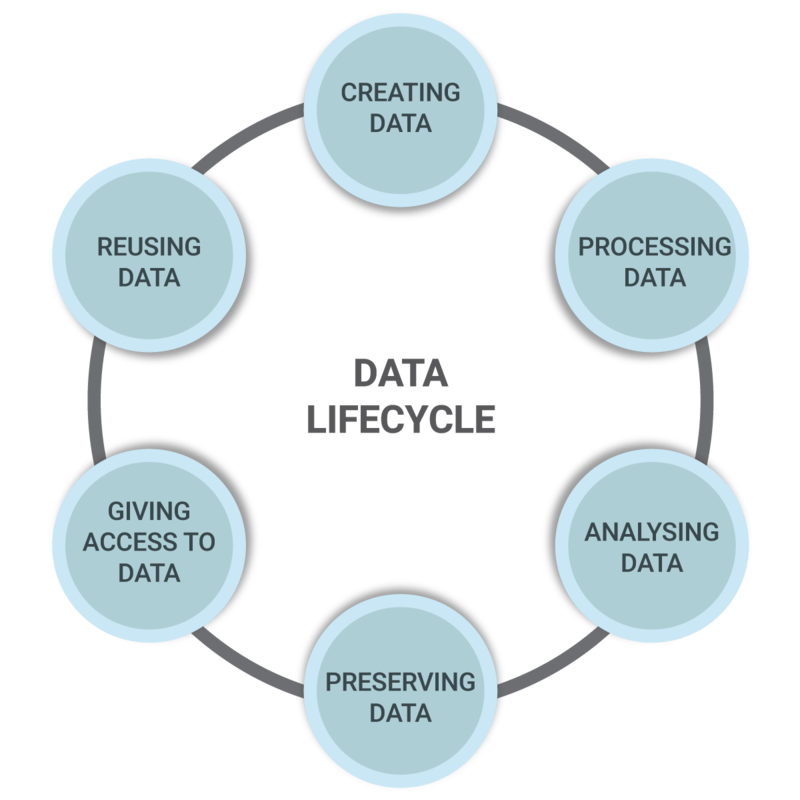 It is absolutely imperative that proper Data Management be instituted from the very beginning and through-out the data lifecycle. As Tim Berners-Lee has suggested, data will outlast systems, applications and platforms, but will continue to be valuable and provide insights. This is why this is one of Ascention’s primary pillars to excellence in data. Good data management is underpinned by an organisational sponsorship of Data Governance.